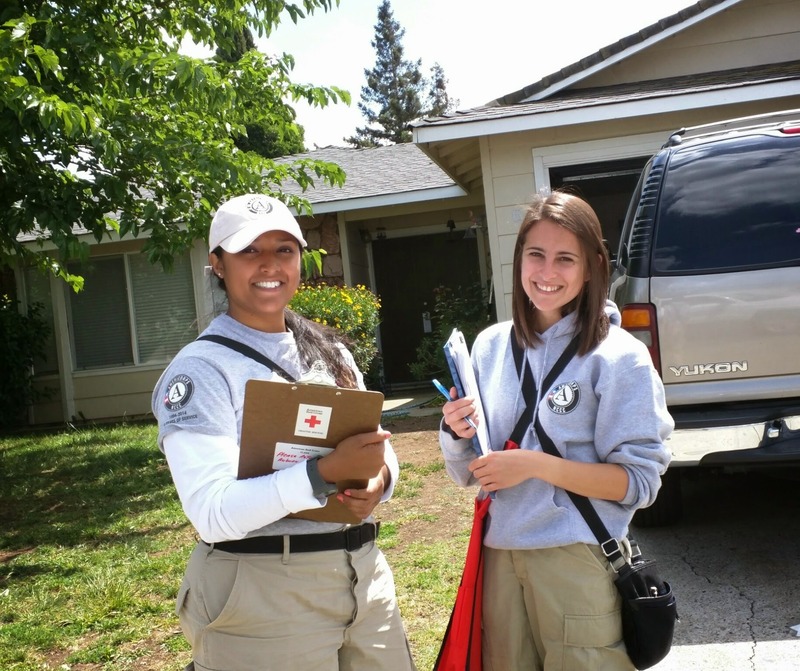 The American Red Cross invites volunteers to participate in the nationwide smoke alarm installation and Home Fire Safety Education initiative, to be held from 8 a.m. to 3 p.m. December 5 in 17 Sacramento neighborhoods. Participants must be 13 or older and are asked to bring a battery-operated drill, a Philips-head screwdriver and a step ladder. Teams of five will work on smoke alarm installation, home fire safety education, data collection and neighborhood canvassing. Register to volunteer at http://bit.ly/Goal1000 . The deadline to sign up to volunteer is November 20, 2015. For more information visit: www.redcross.org/GoldCountry.